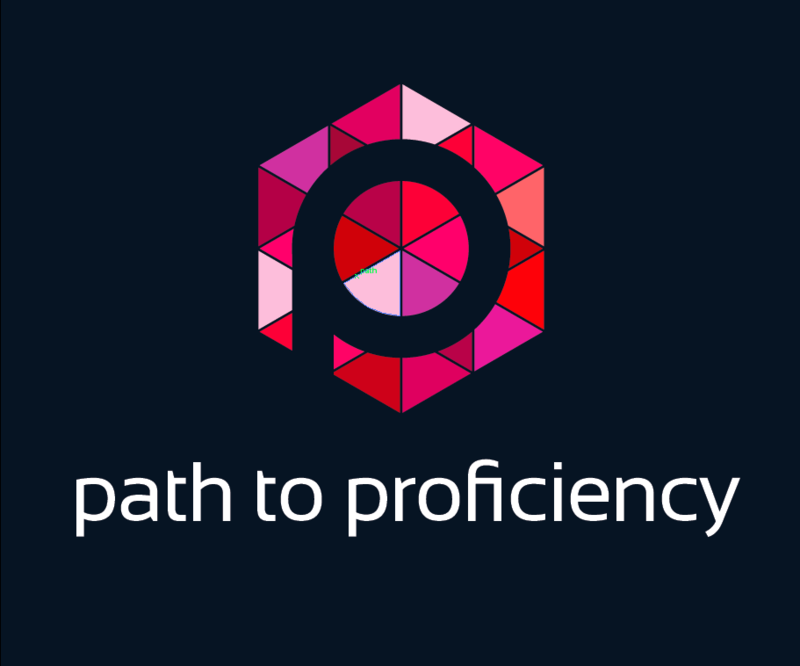 It was a busy week on the Path to Proficiency blog that took a very reflective turn. 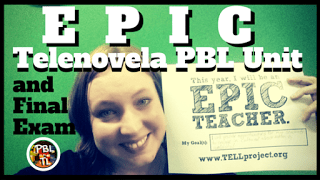 Four new posts, including a new author, that shared some vulnerabilities and reminded me of the human side of teachers. I’ve been saying for years, I often know how effective a teacher is by their reflections. Many of the most effective teachers are often also the most reflective teachers. Blogging certainly is one way of reflecting on your practice and perhaps even processing your own reflections. I’m thankful for teachers who have chosen to share that important process with us publicly. Here are the reflections that caught my attention this week. From the Path 2 Proficiency: Why Not Now?